This is Toner Ink Cartridge Only, There is NO Drum or Photoconductor unit with this item. Such items must be purchased separately, please click Related Products to view the photoconductor drum unit. Outstanding quality and OEM matching. 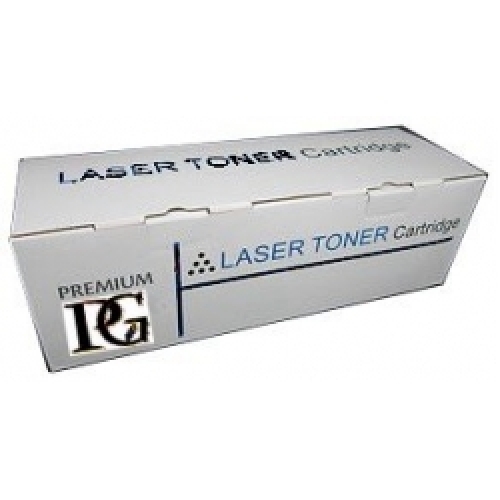 PrintGear's exclusive toner & ink replacements are manufactured with premium quality laser toner certified to ISO9001 and UKAS accreditation standards to ensure superior quality, performance and longevity. 12months shelf life.